Cybercrime Magazine is compiling the world’s largest list of women in the cybersecurity field. The tally was up to 494 last week — and we’ve got another 59 this week, for a total of 553 to date. The compilation started on Jun. 26 with an inaugural list of 58 women in cybersecurity to follow on Twitter — including CISOs, IT security pros, cybersecurity company founders and CEOs, entrepreneurs, community organizers, investors, government workers, journalists, and more. JaMeganMeCrzy @JaMeganMeCrzy #InfoSec, #DFIR, Kickstarter Backer Hobbyist, Learning How to Bass, #Anime Fan, #Comics Noob, Instagram: @JaMeganMeCrzy. Ask Carmen Sandiego. Shelley Westman @SW777111 Recovering Lawyer. EY Principal in Cybersecurity. All Opinions are my own. Leah N. Perry @l_n_perry Cyber security, programming. 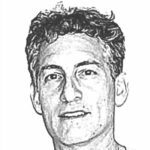 Interested in user-oriented tech design. Enthusiast of superheroes, D&D, scifi, design, and fashion. Supporter of AI rights. Tiffany Gerstmar @cybersecuriTiff Infosec professional, photography amateur, adulting so-so. Talk to me about music any time you want! Tweets are my own views. 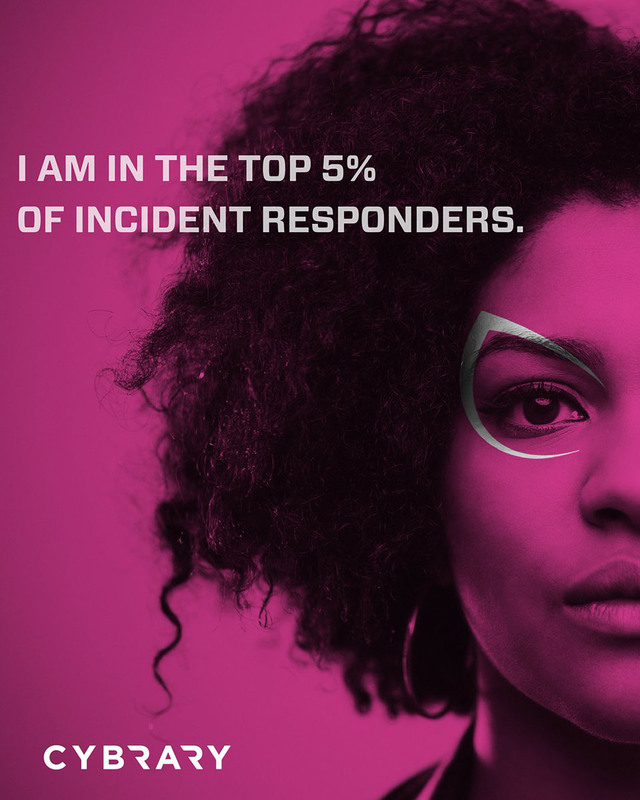 Do women make up only 11 percent of the cybersecurity workforce? Or, is the figure closer to 20 percent? 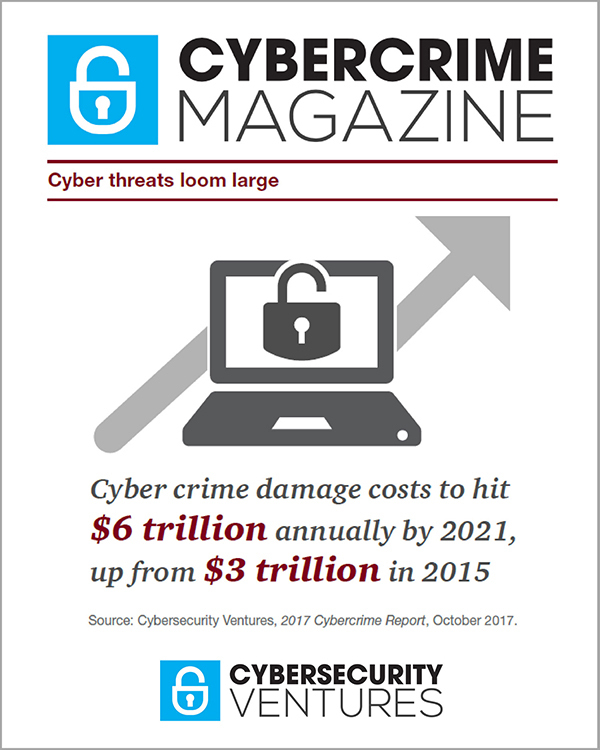 Cybercrime Magazine believes the number is so big that we’ll need a database to handle the chore. We’ll be back shortly with a powerful searchable directory of women in the cybersecurity field. Our weekly articles with the names of women in cyber will continue to be unstructured and make for a fun read – the database will bring structure and make it easy to search for names by keywords and phrases. While Twitter is hardly the only source to research names, our team has concluded it’s the best for this project. We may certainly expand the format, but for now a project of this sort is a huge undertaking and we need to stay focused. We will be crowdsourcing names as part of our research and compilation. Do you want to participate? Get in touch with us here and we’ll explain how you can contribute names to the world’s largest list of women in the cybersecurity field. Many of you sent us names earlier this week. We are grateful for your contribution – and our team is processing them. – Casey Morgan, a junior at St. Anthony’s High School in Huntington, N.Y., contributed research to this story.